The entire location seems a little dry and in dire need of a little modification. There are a lot of informative boards to read from and it took a lot of effort to go through everything. 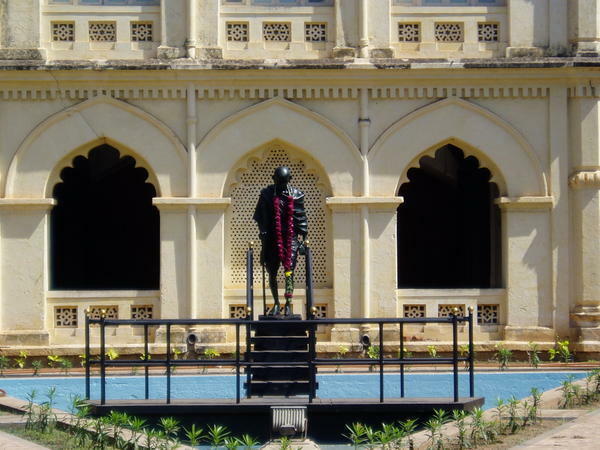 The colonial structure by itself is extremely beautiful and the timeless Gandhi statue is worth a visit. This entry was posted in Arts, Historic Places, Tourist Place. Bookmark the permalink.